Taking the world by storm are the new LED Light Boxes produced by Ellumiglow. 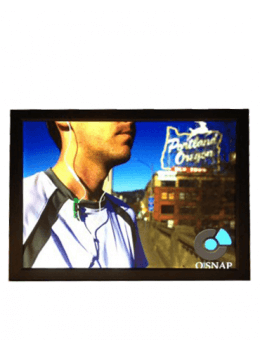 Our EZ Snap system is so easy that customers can change any image in a snap, and there's no need to remove the frame from its mount. All one need do is unsnap the frame and change the image, re-snap the frame and you're good to go. A child can do it and it requires no special tools. The top-notch illumination of these LED Light Box Panels has people all over the world astonished. Our LEDs are built to last, and the high intensity means right and clear images that make for the best in presentations. 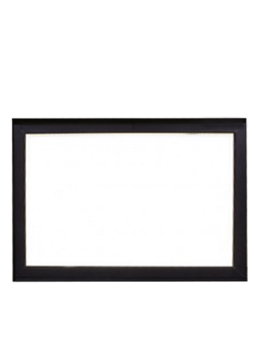 Our Slim LED Light Boxes have bulbs rated upwards to 100,000 hours. That means a box LED light can operate for over 10 years if left on 24/7. These LED lights for light boxes are available in in a wide array of lighting temperatures from 2700K (Warm White) to 6000K (Cool White), and rather than laser etch on a film like many competitors, we actually CNC the acrylic giving vastly superior results, both in brightness and even illumination. Not only that but also these light box panels are energy resourceful with low power consumption for an eco-friendly alternative. 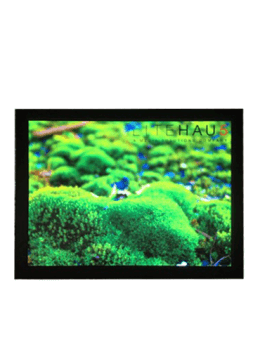 LED Light Boxes are quickly becoming an Ellumiglow favorite. Our EZ Snap system allows customers to change images on the fly, without removing the frame from the wall. Simply unsnap the frame, change the image, snap the frame back in, and you're done. There's no special tools required and most images can be changed in less than 30 seconds. 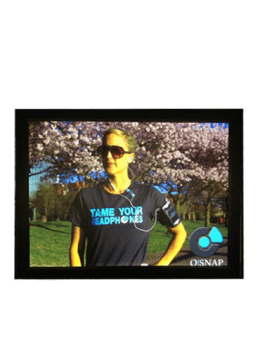 The illumination of these LED Light Boxes are far superior to any other light boxes on the market today. With high intensity LED's to ultra long lasting bulbs, these may very well be the only light boxes you will ever need.